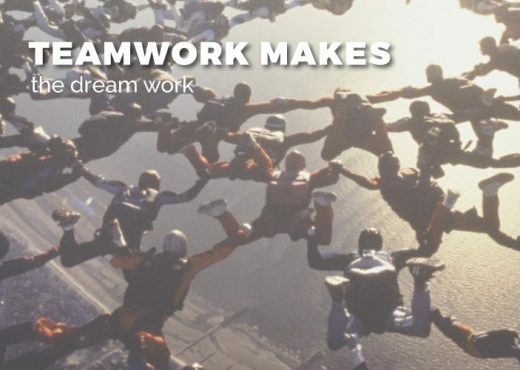 Our sales teams work with a variety of different distributors who have unique customers and unique stories. I sat down with Mike Pooler recently, and he told me a story about one distributor who was helping revamp a community service award. “I was instantly excited,” Mike admits. The Minnesota Timberwolves were renaming their community service award to the Flip Saunders Legacy Award. 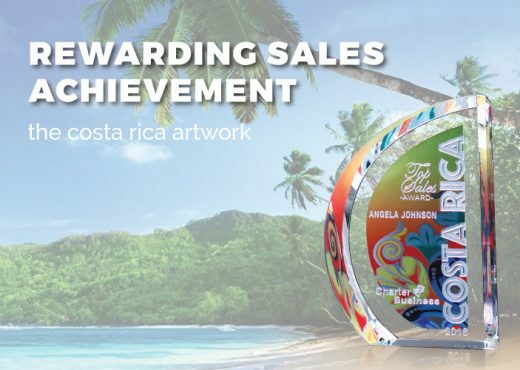 They needed a new award design to go along with the new name. 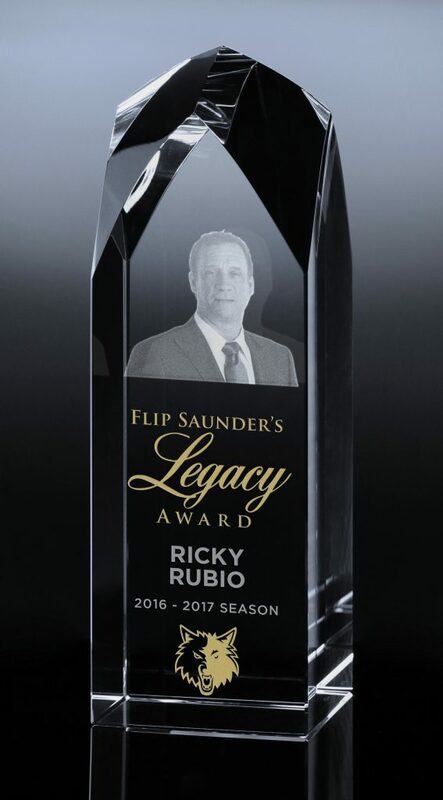 The award was named in honor of the late Flip Saunders, a former Timberwolves coach and Minnesota basketball legend, who passed away from cancer in 2015. 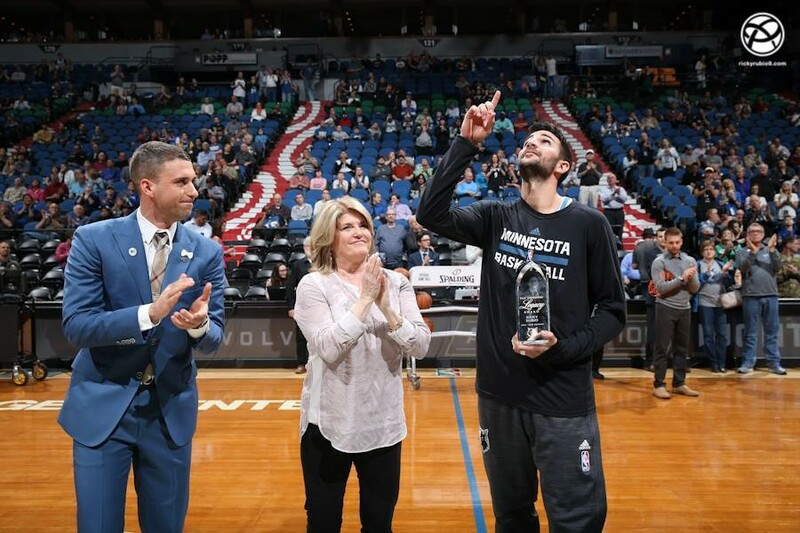 Each year, one Timberwolves player receives this award. Mike met with our virtual design artist, and they created five different design options. The design pictured here is one the Timberwolves chose. It has a three-dimensional bust of Flip Saunders with deep etch and colorfill on the personalization and inscription. 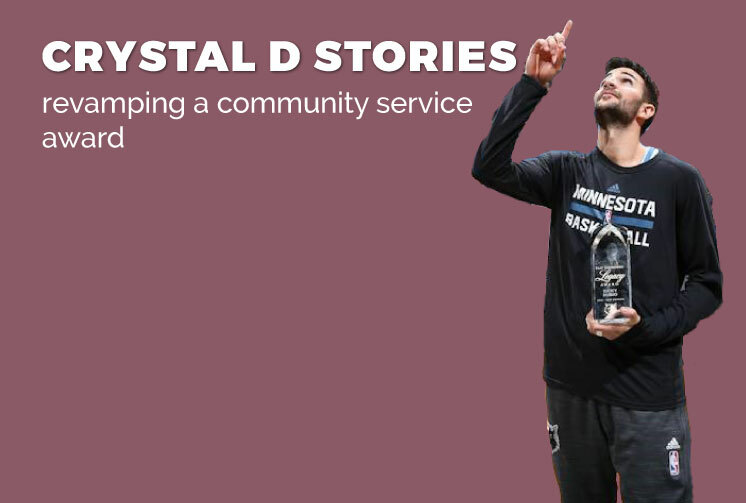 Because of Mike’s ideas and our virtual artist’s eye for detail, Crystal D was able to create an award that everyone in the Timberwolves organization loved. 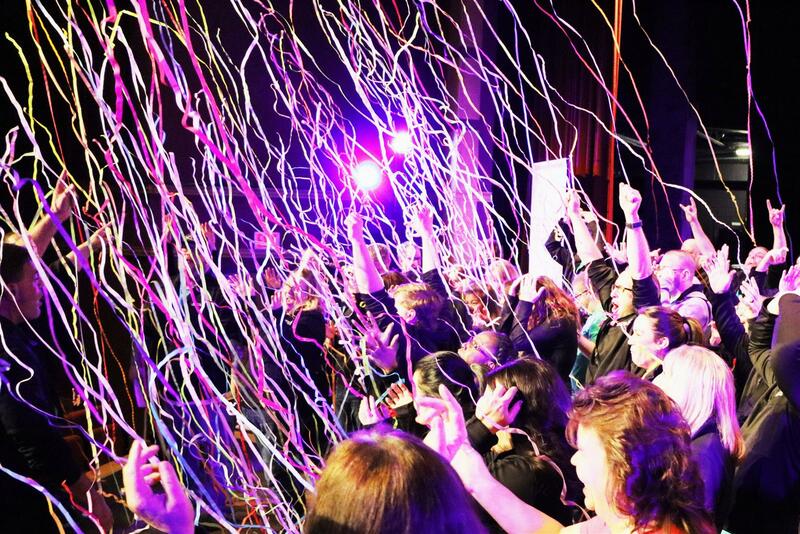 Our solutions specialists are full of ideas that will help you Turn Emotions Into Memories!™ for your customers. Drop us a line, and we’ll come up with something great for you too. 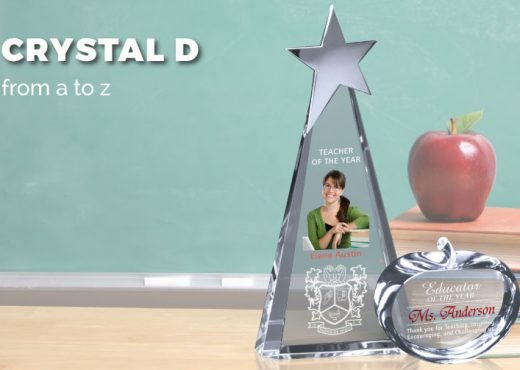 Crystal D From A to Z!